Cinco de Mayo (May 5) commemorates the victory of the Mexican Army against the invading French in 1862 – a victory against the odds. 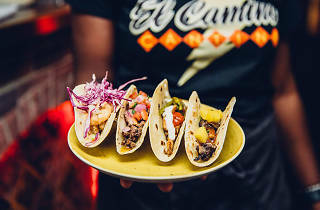 Celebrate down at El Camino Cantina in the Rocks with an all-day Tex-Mex feast. There’ll be epic $5 drinks specials including $5 Margaritas, $5 craft beers, $5 house wines and $5 house tequilas. They’ll be putting on a special Cinco de Mayo-rita – a Margarita made with peach and Habanero chilli – plus Mexican flag shooters. 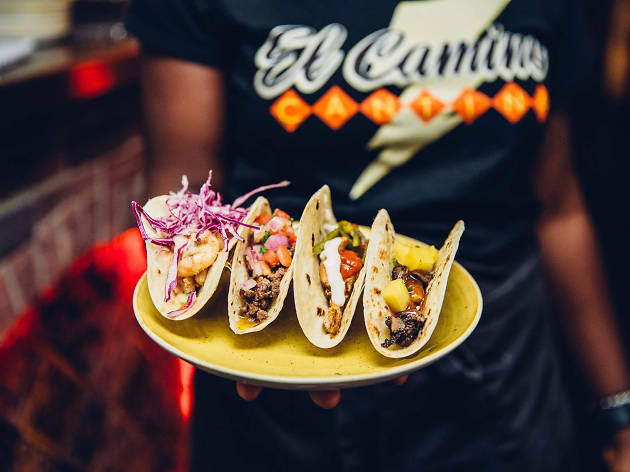 Come along in your finest Mexican regalia to win prizes including 24 ounce Margaritas (approach with caution) and El Camino Cantina T-shirts. Or get whacking at a piñatas and find out what lies within the belly of the papîer-maché beast. The DJ will be hitting the decks from 6pm till late and $5 tacos will be available too.